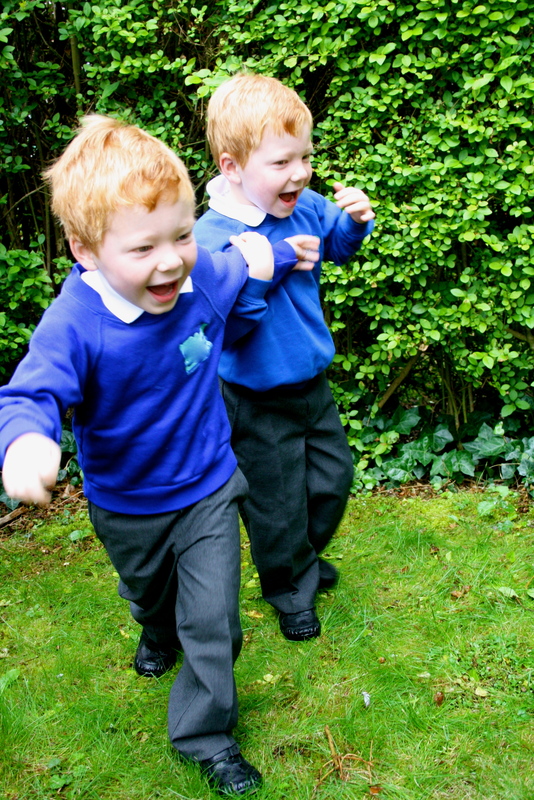 This entry was posted in starting school and tagged school, stay at home mum, twins by jessicabomford2013. Bookmark the permalink. Oh yes – exactly! I am still felling all of this a year in! Identity please….. I felt a bit lost when my girls started school. I have managed to find lots of things to do though. I started making jewellery and baking, and blogging of course. They’ve just started their third year at school and are loving it, so that makes me feel happy, and I do enjoy the quiet for a while, although I am ready for them when they come home. Yes, quiet in the house is definitely a luxury isn’t it? I don’t have the radio on for that reason. It sounds like you’ve found some very constructive ways to ward off the pining – I am taking note! My girls are now in year 1 and loving it but I too can’t wait for school pick up as even now I feel a little lost and missing all those lovely carefree girlie days together. Best thing for us was a 10 day holiday in the Algarve, 9 years ago we went as a couple & dreamt of taking our girls & decided before it all starts to get really serious at school we’d take them on their first holiday abroad…… they loved it! We had the best time ever so that’s what we’ll make sure we do every year, money permitting!! My business keeps me occupied now on those quiet empty house days but i’d still rather have a little one (or two!) to crawl around after :). Perhaps now is time for a puppy??????? Joanna, the day I buy a puppy I really will have irretrievably lost my senses! I like the holiday idea though – sounds perfect. Glad you are finding a path through the early school years. Wow, I can’t believe they’re at school. Well done you for surviving thus far! My to do list sounds very similar to yours – I have two child-free days coming up at home this coming week and there are so many things I want to do that I know I’ll be paralysed by indecision and will probably fritter my hours away on Twitter! Yes, it is odd when you are counting down the days to some “free” (ha ha) time and then when it arrives it isn’t quite how you imagined it. You’ll be pleased to hear that I have largely overcome my pining and am now doing a lot of catching up with people before a self-imposed writing deadline begins next week! Hope you manage to relax/get a few things done this week.